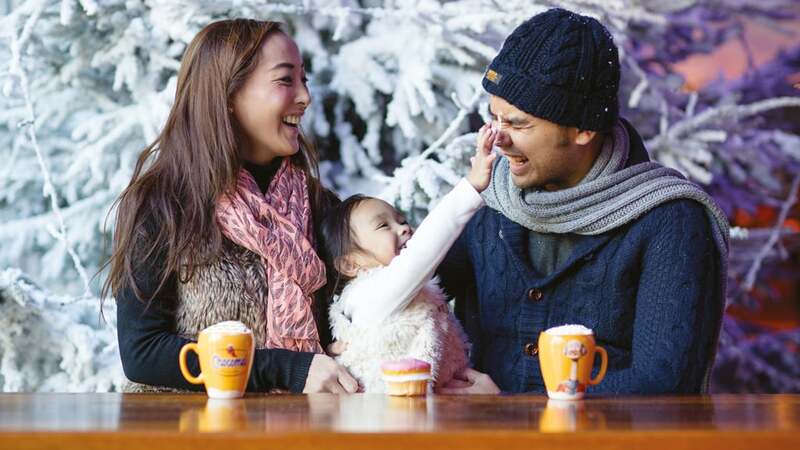 Enjoy thousands of twinkling lights, winter treats, bonfires and snowy pines. 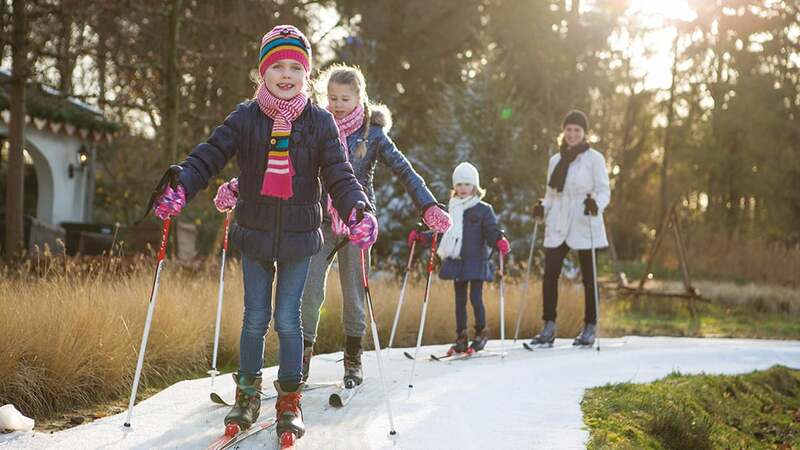 Have a spin on the ice rink, slide down a snowy slope or let your favourite fairytale melt your heart. 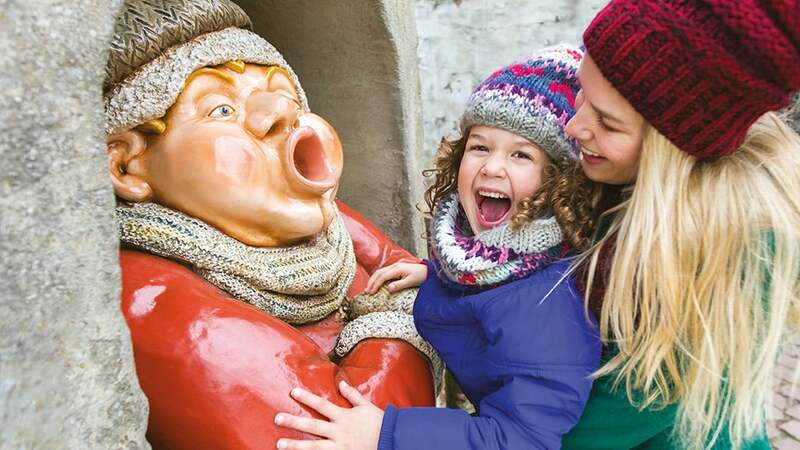 Experience Winter Efteling, where the coldest days of the year feel like the warmest and the evenings could last longer. From 11 November 2019 till 2 February 2020. 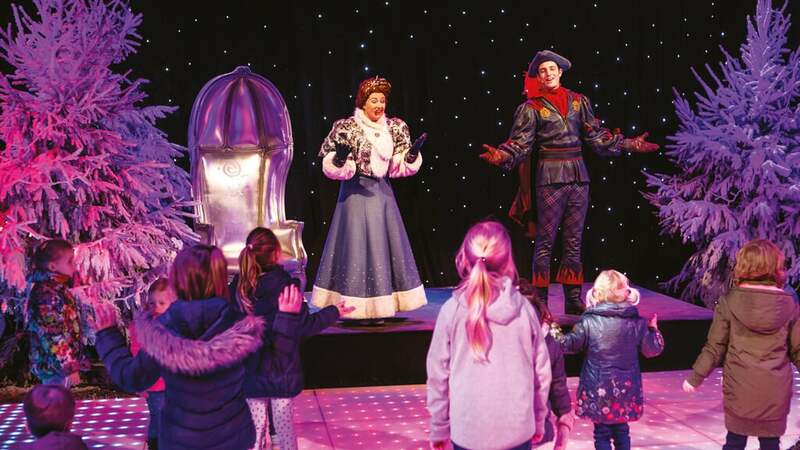 Have a spin on the ice rink with your sweetheart, dance together with the Snow Princess and the Fire Prince during the Winter Celebration and be amazed in the most enchanting attractions. 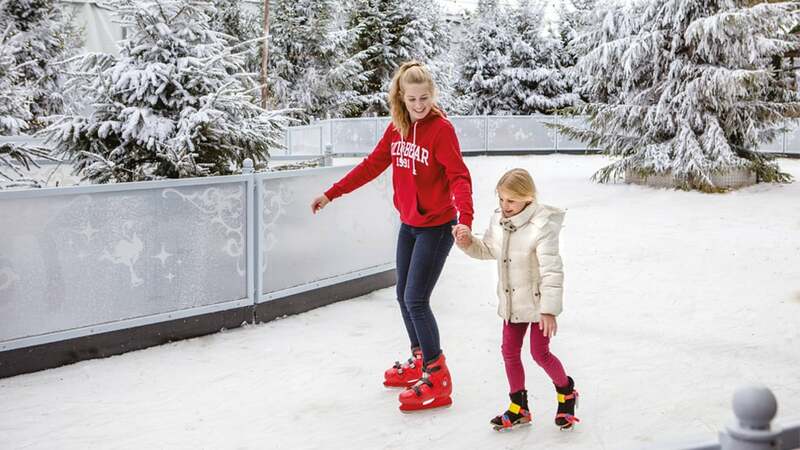 Come and skate some rounds and then enjoy one of the delicious hot drinks and dishes in the indoor ice rink IJspaleis. 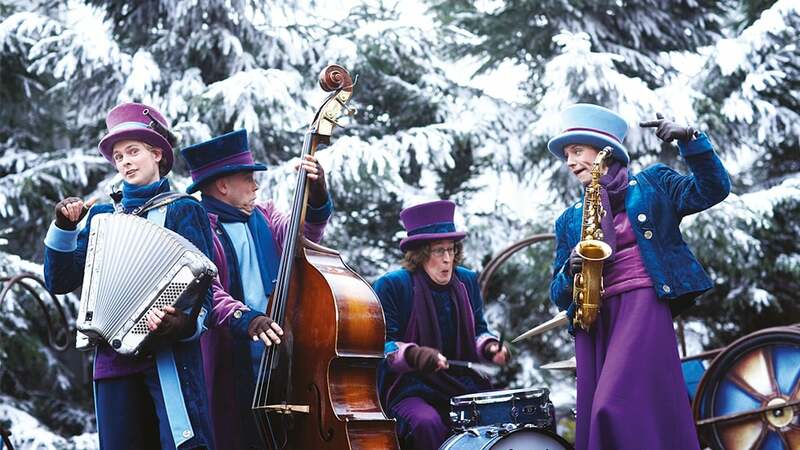 Enjoy warming winter entertainment. Take a seat on one of the benches, sing along and delight. 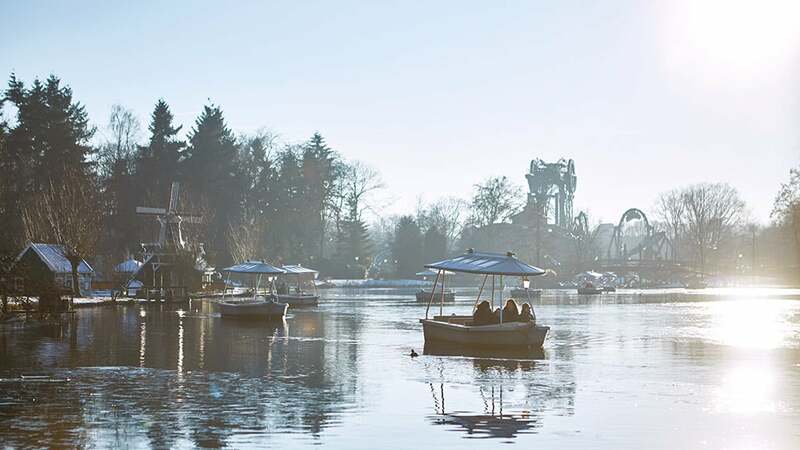 During Winter Efteling the Kinderspoor pedal trains are replaced by the cross-country ski track ’t Hijgend Hert. What are you waiting for? The outdoor roller coasters will be open, weather permitting. Check the opening times for up-to-date information or download the app. 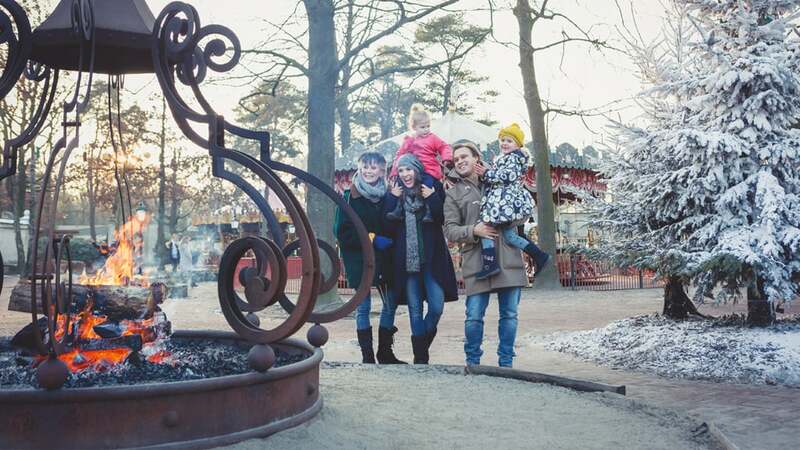 Enjoy an unforgettable family short-break in fairytale winter atmosphere. Book a hotel room, holiday house or apartments amongst natural surroundings. 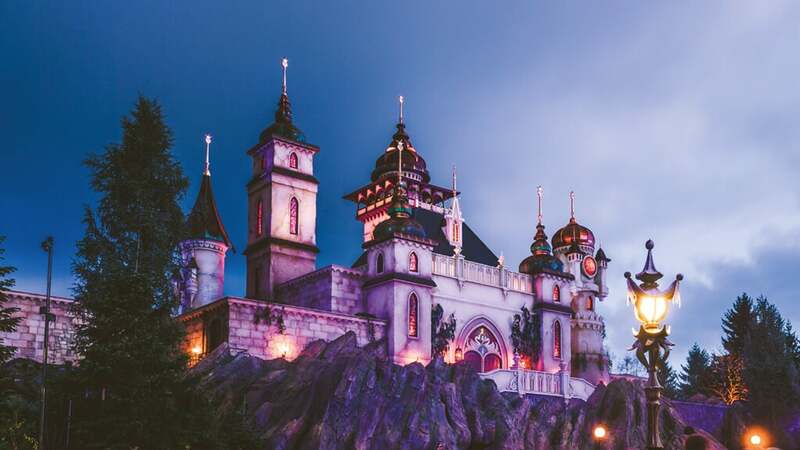 All Efteling’s overnight accommodation is within easy walking distance of the theme park and offers unlimited access to the Efteling Park.